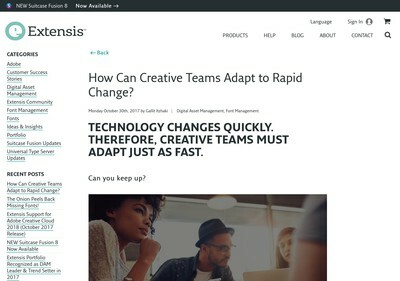 How Can Creative Teams Adapt to Rapid Change? 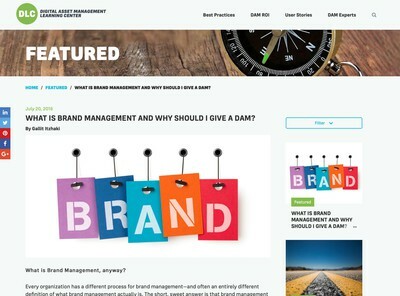 What is Brand Management and Why Should I Give a DAM? 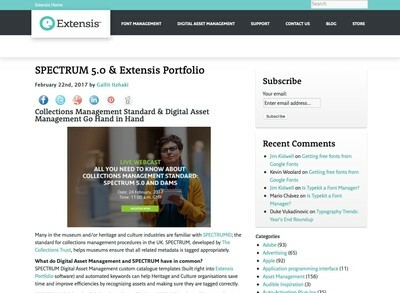 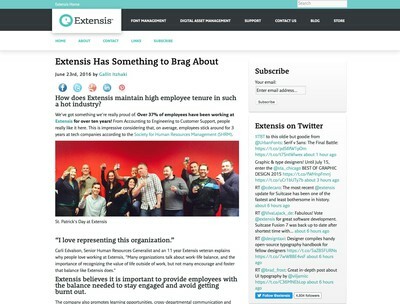 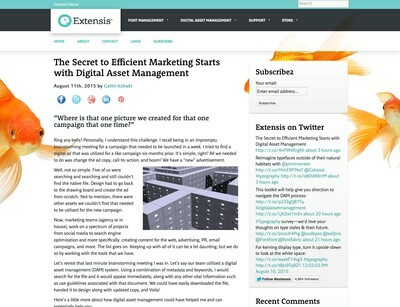 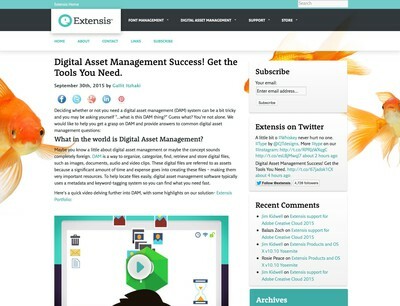 Digital Asset Management Success! 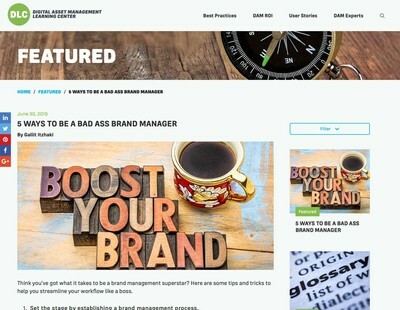 Get the Tools You Need.